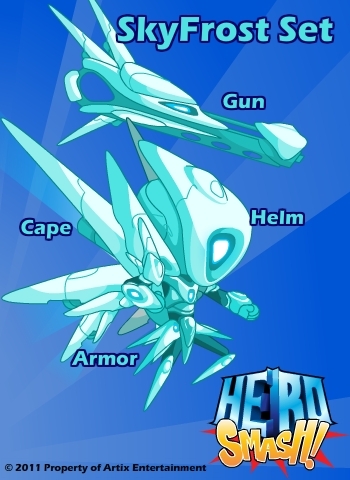 Hey power people; I have two really big announcements about HeroSmash PvP! 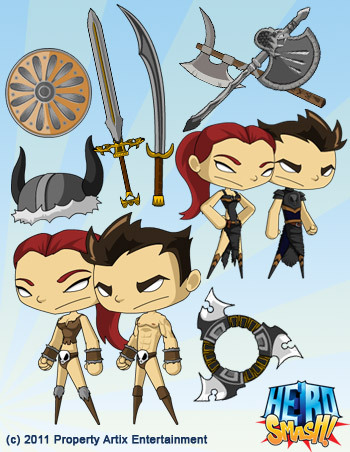 The first announcement is that we are going to launch PvP for all players on HeroSmash’s Birthday! That’s right December 9th, will be smash time. I will announce some more of the new features as we get closer to the release, but mark those calendars! Now so many people have been asking me if they can play, or try out PvP. Well have I got some news for YOU. 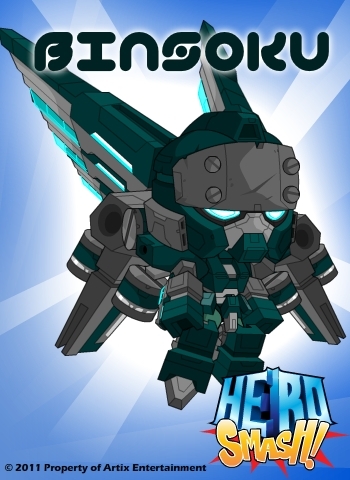 This Thursday (11-10-11), HeroSmash members will be able to get in and TEST OUT HeroSmash PvP before everyone else! That’s right – You will be able to get in and test out what we have so far, let us know what you think, and if you find any bugs (Oh yes. There will be bugs). As an added bonus, for testing, members will have access to a special PvP rare shop, to get some cool items, and when the testing is over they will receive a special badge that states that they are PvP FOUNDERS! This amazing offer and opportunity is for members only. Our members are the best! This is our way of saying thank you. We are making huge strides in developing it. Llussion is being a power house and making this one heck of a game. We are pushing the PvP beyond what so many of you are familiar with. It’s really going to be a blast. All of us who have been testing are having a lot of fun. I look forward to having you all get in and beat the math out of each other.